Djokovic lifts the Australian Open title the seventh time. Melbourne: Novak Djokovic clinched a record-breaking seventh Australian Open title by defeating Rafael Nadal in straight sets 6-3, 6-2, 6-3. 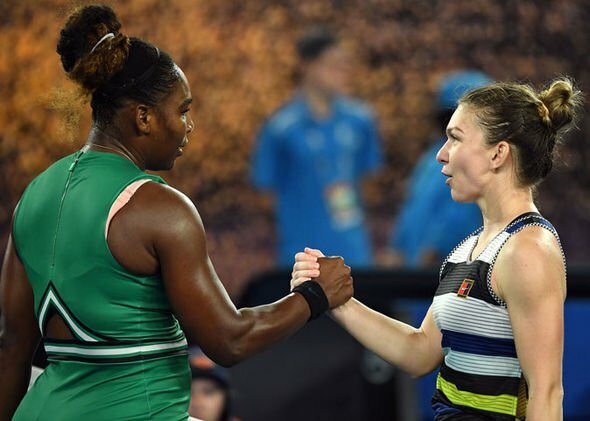 In the epic Australian Open clash Serena Williams knocks out Simona Halep. January 22, 2019 Olivepost A	0 Comments Australian open, Quarterfinal match of Australian open, Serena Williams Grand Slam, Williams Vs Halep.